June 14, Artisan Cocktail Pairing Summer Signature Spirits & Cocktails featuring Avión Tequila, Absolut Vodka and Malibu Rum. at Central 28 Beer Company. October 4, Artisan Cocktail Pairing Fall Signature Spirits & Cocktails featuring Jameson Irish Whiskey, Smooth Ambler Bourbon and Monkey 47 Gin. Featuring the tastiest brews from Swamp Head Brewery. 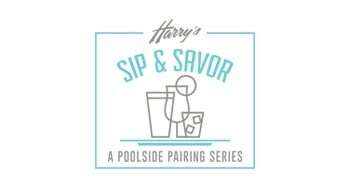 Announcing Harry’s Sip & Savor. 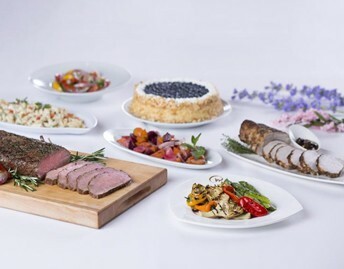 A poolside pairing series featuring the finest craft beers or artisan cocktails our bartenders can pour paired with the most tantalizing dishes Chef Tello has ever plated.